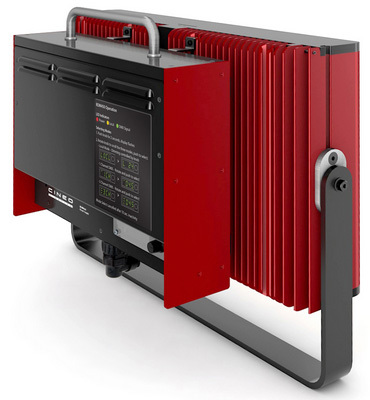 Cineo Lighting continues to pioneer Remote Phosphor technology for image capture with HS2, the second generation of the revolutionary HS fixture currently in use on motion picture sets and in broadcast studios worldwide. All HS2 components are 100% cross-compatible with all legacy HS and LS fixtures, accessories, phosphor panels, and cabling. The HS2 lamphead features a single piece design for increased ruggedness, as well as an improved safety switch for better reliability. 80/20 mounting slots on both the sides and back of the fixture make attaching yoke and accessories easy. Two distinct mixing chambers allow custom CCT mixing via DMX. New hinged top access panel allows for easy, one-handed phosphor panel and accessory changes. The RDM450 is smaller and lighter weight than the legacy DTZ450 power supply and features completely re-designed electronics for improved reliability. Other new features include digital display and control, remote programming via RDM, as well as fine dimming, smooth dimming and strobe capability. The RDM450 can be attached directly to the HS2 head for one-piece operation or operated remotely up to 300 feet from the fixture. 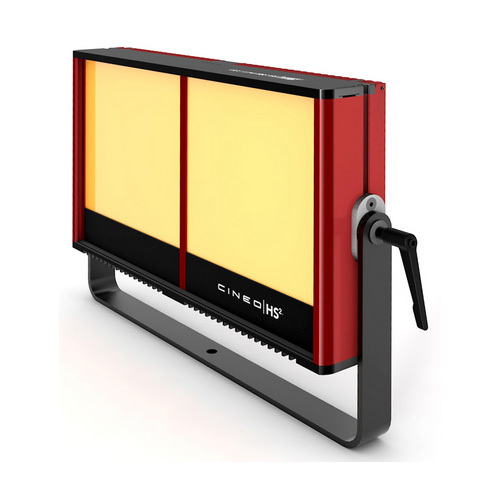 HS2 represents Cineo Lighting’s commitment to constant innovation of illumination technology. 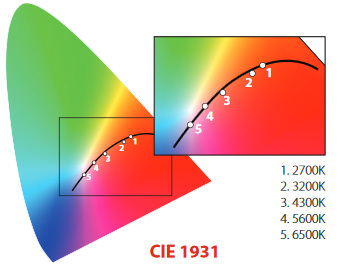 This second generation tool builds upon Cineo’s years of experience in Remote Phosphor Technology while continuing to provide the unexcelled brightness, extremely accurate color quality, power efficiency, and flexibility that hundreds of cinematographers, gaffers, and lighting designers rely on daily.